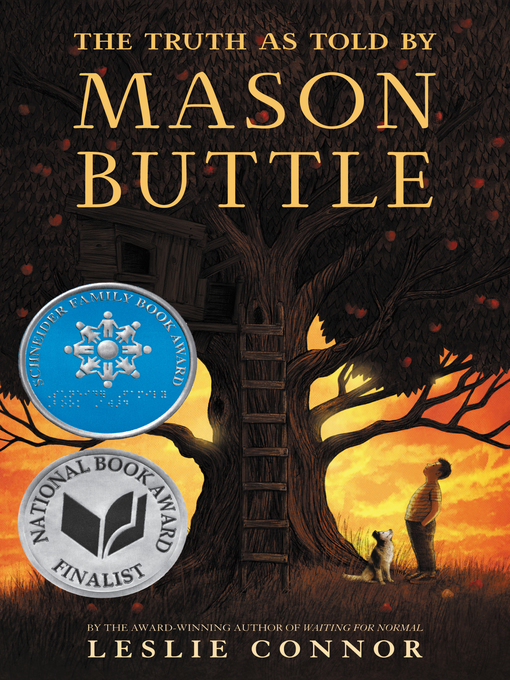 Mason Buttle is the biggest, sweatiest kid in his grade, and everyone knows he can barely read or write. Mason's learning disabilities are compounded by grief. Fifteen months ago, Mason's best friend, Benny Kilmartin, turned up dead in the Buttle family's orchard. An investigation drags on, and Mason, honest as the day is long, can't understand why Lieutenant Baird won't believe the story Mason has told about that day. Both Mason and his new friend, tiny Calvin Chumsky, are relentlessly bullied by the other boys in their neighborhood, so they create an underground club space for themselves. When Calvin goes missing, Mason finds himself in trouble again. He's desperate to figure out what happened to Calvin, and eventually, Benny.